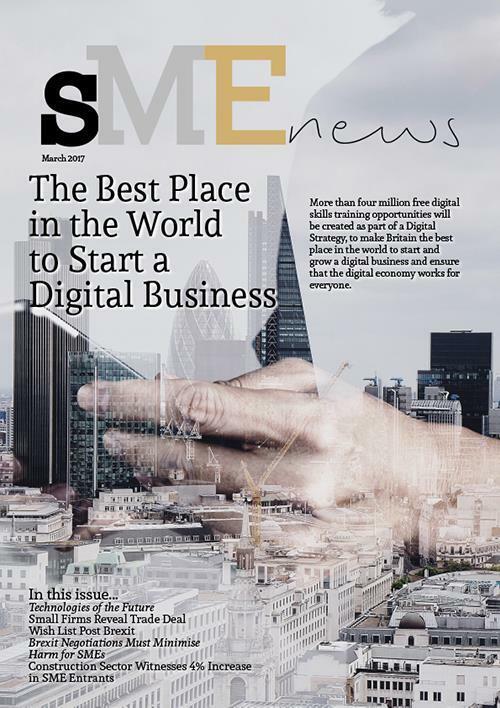 Welcome to the first edition of SME News Magazine, which showcases the latest news, announcements about enterprises throughout the UK. SME News is much more than just a magazine; we also offer an easy to use website, newsletter and a series of awards programmes. In this edition, we look at how the network for games developers and digital publishers and the trade association representing the games industry, TIGA, has urged UK games developers to examine whether they can claim tax Credits and not look a gift horse in the mouth. We discover how a Welsh law firm, with an international reputation for tackling Intellectual Property (IP) crime – is to establish a global IP anti-piracy HQ in Cardiff. 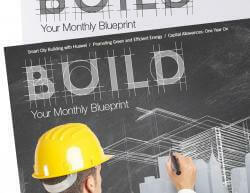 Which is set to create 71 new high skilled jobs with support from the Welsh Government. Elsewhere, on the 22nd March the European Investment Bank (EIB) has granted a £20 million senior loan to AccessBank to finance projects promoted by micro, small and medium-sized enterprises in Azerbaijan. I truly hope you enjoy reading this captivating edition.